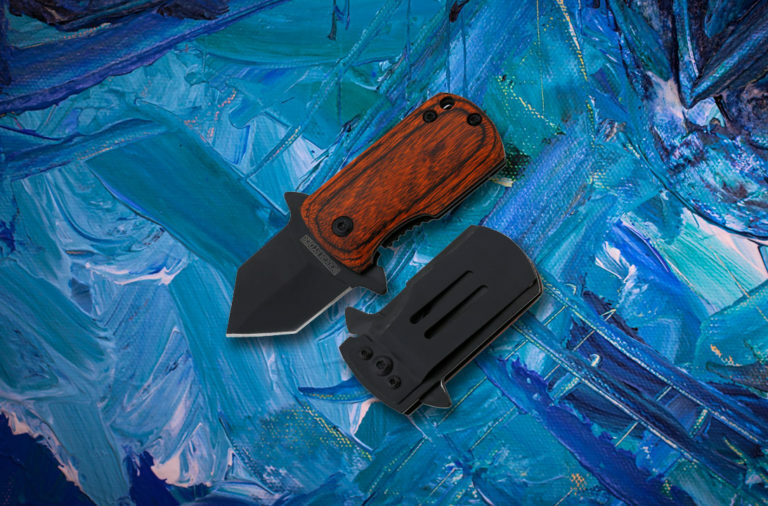 The Smith and Wesson SWF606FCP is an efficient way to defend yourself. 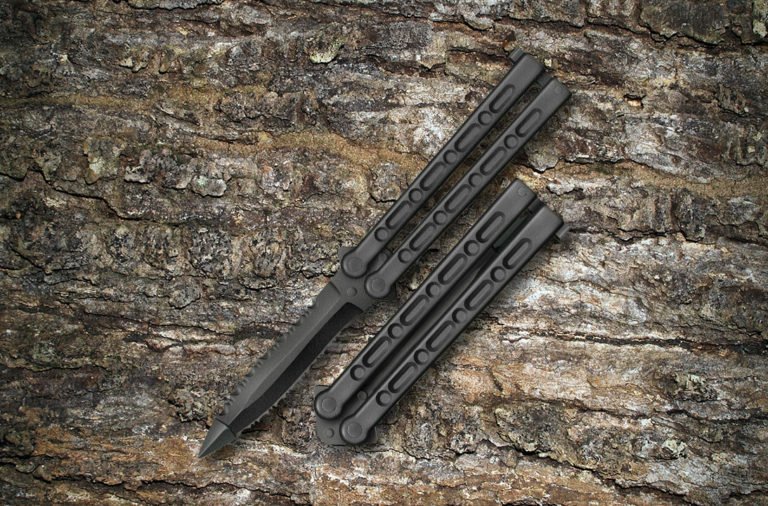 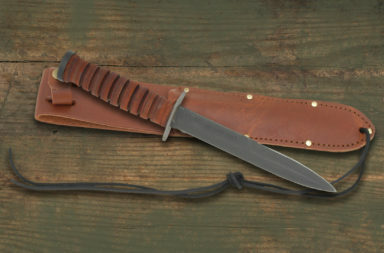 Its design is similar to most other daggers on the market but with a few added upgrades. 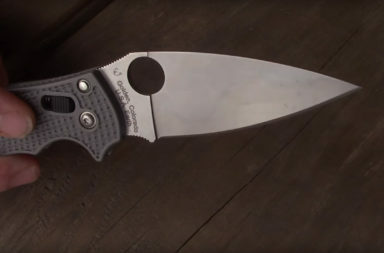 If you’re looking for a defense knife or a good backup to your EDC, The Smith and Wesson SWF606FCP is a great option. 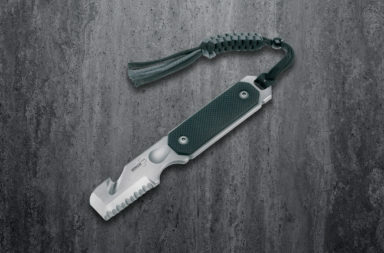 This dagger’s stonewash coated 8Cr13MoV stainless blade is not only attractive, it’s also practical. 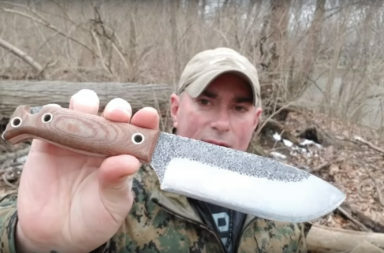 It reduces glare from the blade. 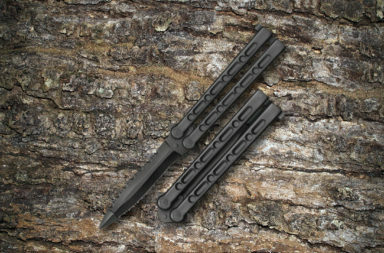 The blade is a false edge spear point design which is perfect for beginners. 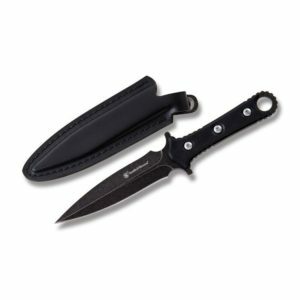 You can easily operate and practice with this knife without fear of accidental cuts from a sharpened spine. 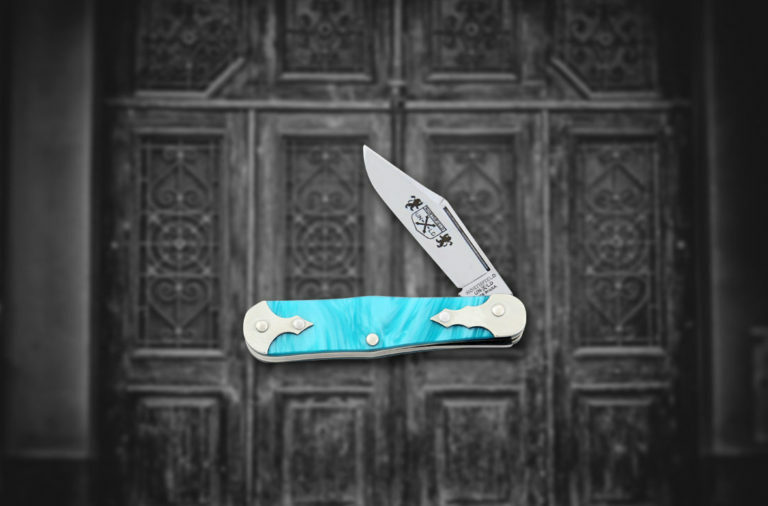 The handles are TPE (Thermoplastic Elastomer). TPE is a composite of different polymers which have the positive characteristics of plastic and rubber. 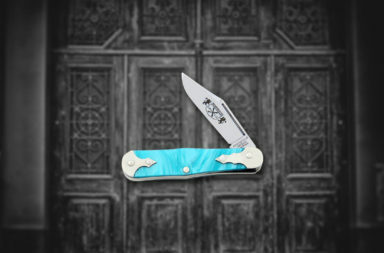 The handles are firmly mounted to a full tang which includes a versatile finger hole. 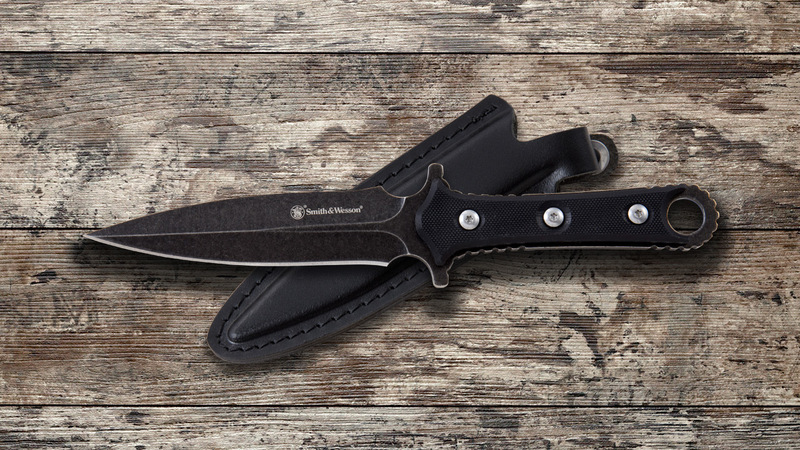 The shape of the handles are symmetrical which makes it perfect for left or right handed users, and the SWF606FCP includes a black leather sheath. 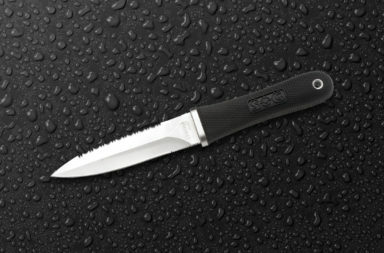 Overall, The Smith and Wesson SWF606FCP is a versatile knife that’s great for self defense. 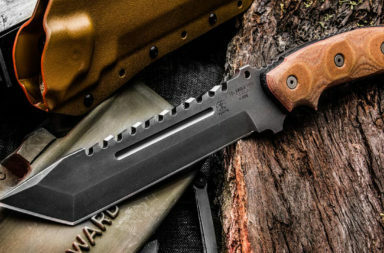 For under $30, you can have a blade that’s easily concealed and very effective in multiple roles. 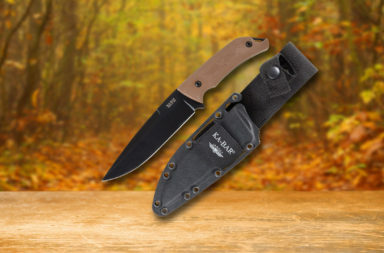 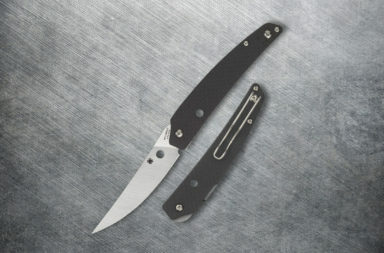 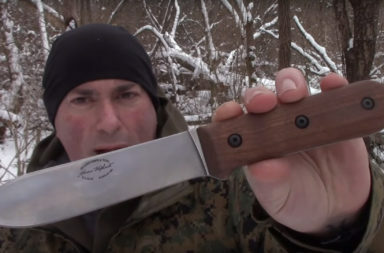 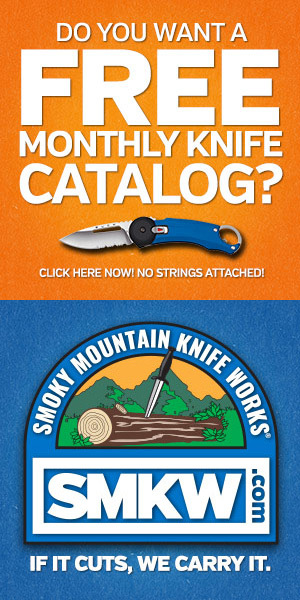 We found this knife for $29.99 at smkw.com, you can find it by clicking the button below.